Liquidity indicates a company’s capability of meeting debt obligations by converting assets into cash and equivalents. Companies with a favorable liquidity position have always been in demand as these are believed to have potential for boosting portfolio returns. However, one should be cautious before investing in liquid stocks. While a high liquidity level may mean that the company is meeting its obligations at a faster rate compared with others in its domain, it may also indicate that the company is failing to use its assets efficiently. Hence, one should consider the efficiency level of a company in addition to its liquidity for identifying potential gems as this combination is reflective of underlying financial strength. Current Ratio: It measures current assets relative to current liabilities. This ratio is used for measuring a company’s potential to meet both short- and long-term debt obligations. Thus, a current ratio — also known as working capital ratio — below 1 indicates that the company has more liabilities than assets. However, a high current ratio does not always indicate that the company is in good financial shape. It may also mean that the company has failed to utilize its assets significantly. Hence, a range of 1 to 3 is considered ideal. Quick Ratio: Unlike current ratio, quick ratio — also called “acid-test ratio” or “quick assets ratio” — indicates a company’s ability to pay short-term obligations. It considers inventory excluding current assets relative to current liabilities. Like the current ratio, a quick ratio of greater than 1 is desirable. Cash Ratio: This is the most conservative ratio among the three, as it takes into account only cash and cash equivalents, and invested funds relative to current liabilities. It measures a company’s ability to meet its current debt obligations using the most liquid of assets. Though a cash ratio of more than 1 may point to sound financials, a higher number may indicate inefficiency in cash utilization. So, a ratio greater than 1 is desirable at all times but may not always appropriately represent a company’s financial condition. 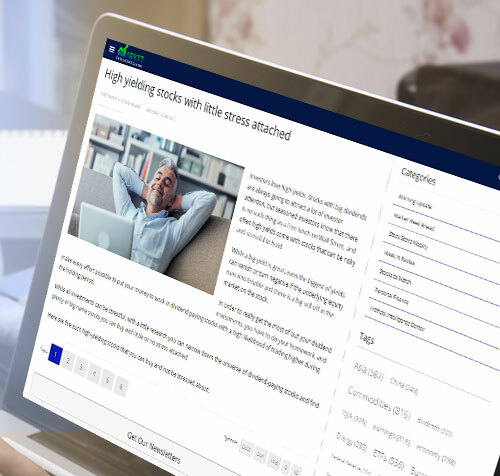 In order to pick the best of the lot, we have added asset utilization, which is a widely used measure of a company’s efficiency, as one of the screening criteria. Asset utilization is the ratio of total sales over the past 12 months to the last four-quarter average of total assets. Though this ratio varies across industries, companies with a ratio higher than their respective industries can be considered efficient. 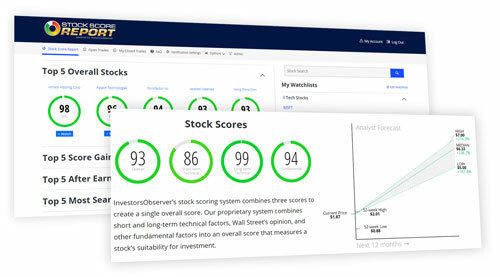 In order to ensure that these liquid and efficient stocks have solid growth potential, we have added our proprietary Growth Style Score to the screen. Zacks Rank equal to #1 (Only Strong Buy-rated stocks can get through). You can see the complete list of today’s Zacks #1 Rank stocks here. These criteria have narrowed down the universe of more than 7,700 stocks to only 10. Niwot, CO-based Crocs, Inc. CROX is a provider of innovative casual footwear for men, women and children.The company has a Growth Score of A and delivered average four-quarter positive surprise of 126.3%. The Zacks Consensus Estimate for fiscal 2019 earnings has been stable at $1.05 over the past 30 days. Based in Tinton Falls, NJ, Commvault Systems, Inc. CVLT is a provider of Unified Data Management solutions for data protection, universal availability and simplified management of data in complex storage networks. The company has a Growth Score of A and came up with average four-quarter earnings surprise of 15.3%. The Zacks Consensus Estimate for fiscal 2019 earnings of $1.81 has been revised 9% upward in the last 30 days. Fabrinet FN, domiciled in George Town, Cayman Islands, is a provider of precision optical, electro-mechanical and electronic manufacturing services to original equipment manufacturers of complex products. The company has a Growth Score of A and pulled off average four-quarter beat of 6.11%. The Zacks Consensus Estimate for fiscal 2019 earnings of $3.55 has moved a penny north over the past 30 days. Headquartered in Seattle, WA, Trupanion, Inc. TRUP operates as a direct-to-consumer monthly subscription service provider of a medical insurance plan for cats and dogs. The company has a Growth Score of A and delivered average four-quarter positive surprise of 97.08%. The Zacks Consensus Estimate of 9 cents for fiscal 2019 earnings has been flat over the past 30 days. Mumbai, India-domiciled WNS (Holdings) Limited WNS is a leading global provider of business process management services. The company has a Growth Score of A and delivered average four-quarter positive surprise of 16.07%. The Zacks Consensus Estimate for fiscal 2019 earnings has been raised 6% to $2.66 in the last 30 days.